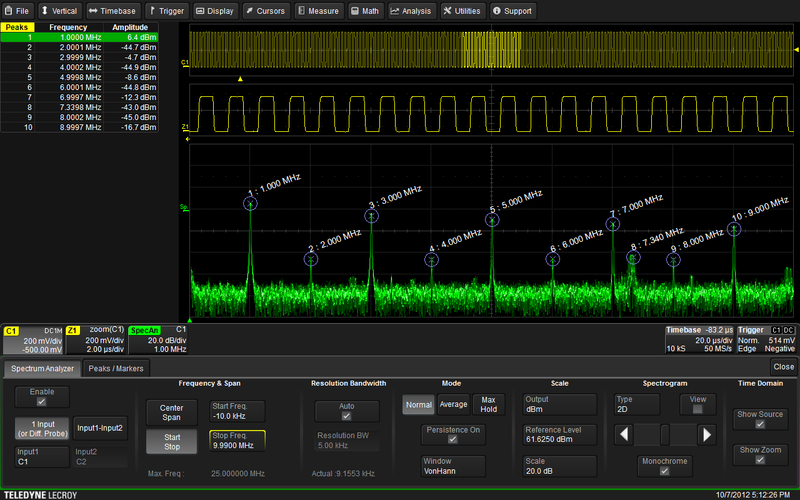 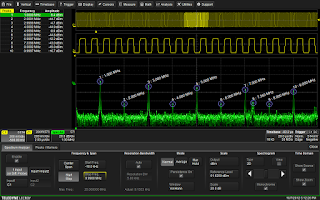 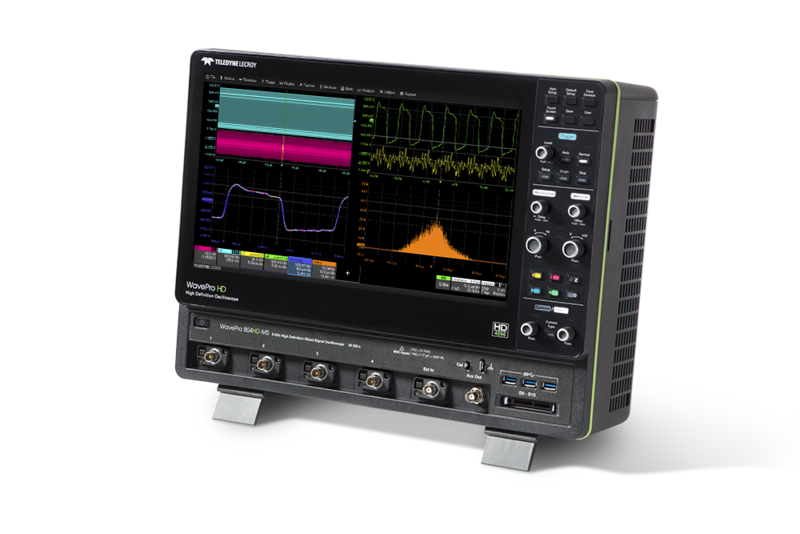 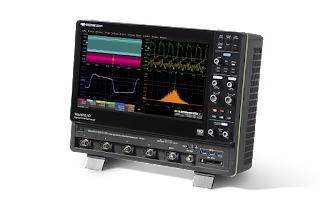 When performing a fast Fourier transform on an acquired waveform, you'll often encounter situations where the waveform doesn't sit neatly within the oscilloscope's acquisition window so that the voltage is the same at the window's beginning and end. 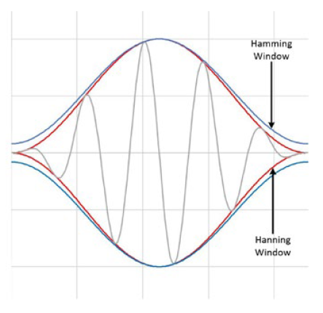 The ensuing discontinuity from window to window results in high-frequency artifacts, and the way to address this issue is a technique known as "windowing." The second artifact in FFT calculations is more serious and is also the source of some confusion. 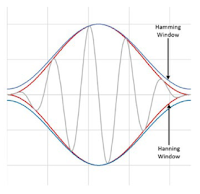 A good source for information on this topic of windowing is an application note published by National Instruments. 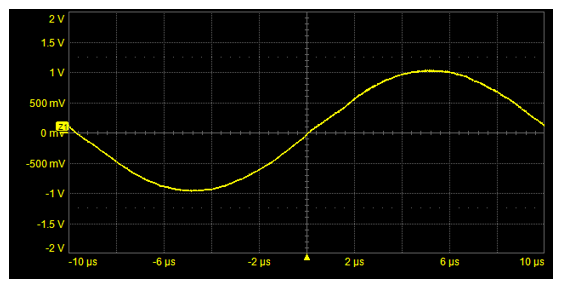 Our last post discussed how time-domain signals acquired by an oscilloscope might be translated into the frequency domain using the discrete Fourier transform. We noted that using the Fourier transform only works if our signal is repetitive (Figure 1), and that it allows us to identify only harmonics of the first harmonic frequency, which is 1/acquisition window. Moreover, the discrete Fourier transform, if used on a large number of data points, is relatively slow to calculate.